Did you get lost this weekend? GPS experienced its own Y2K on Saturday as it reset a 10-bit number. #FilterWars. VSCO, the popular photo editing app is calling foul on PicsArt claiming they reverse-engineered a bunch of filters. Virginia takes on Texas Tech tonight in the NCAA Championship game. Guess the exact score and we’ll send some Daily Carnage swag. Today, we’re talking about ranking on page one of Google. Don’t get scared. It can be done. Before we get into optimizing, it’s important to know the 4 types of core search results. Now it’s time to get into the weeds. Paragraph Snippet: these come in around 50 words and include the page title, URL and a thumbnail image. If you want to get a paragraph snippet, you’ll need to answer informational queries relevant to your business. The goal is to take a Q&A approach and consider what your customer is asking. Also, do some searching of your own to find opportunities where no results exist. Top Stories Carousel: this section offers a great opportunity to not only show up on search but can also allow visitors to find you through Google Voice. To optimize for top stories, Google recommends AMP pages. AMP pages could take up the whole email, so head over here and learn more about them. Local Business Knowledge Graph Card: these cards allow customers to interact with your business, essentially by never leaving Google. Customers can find your phone number, address, hours, book a table, etc. Your goal with graph cards should be to display as much information as possible. Head over to your Google My Business page and make sure your information is plentiful and up-to-date. Hit the button below or click here to learn about 7 more ways to optimize for page one on Google. Today’s tool is like ‘Notes’ but for Instagram. 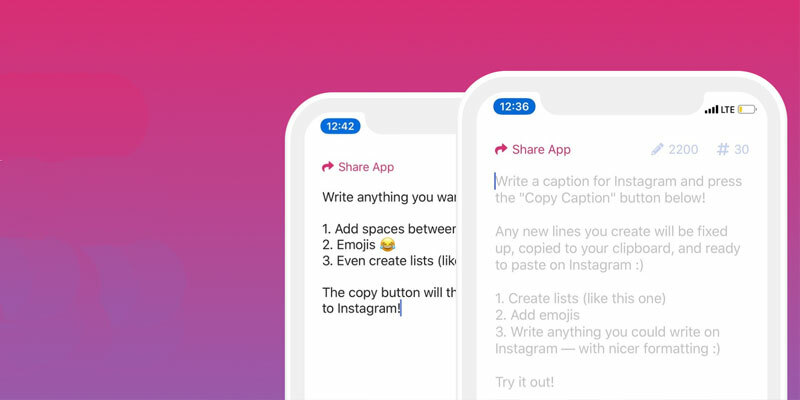 It’s called ‘Caption Writer for Instagram‘ and it allows you to easily copy and paste properly formatted text into Instagram. Forget about adding all the dashes and dots. Let Caption Writer do it for ya. Can dogs prevent texting and driving? 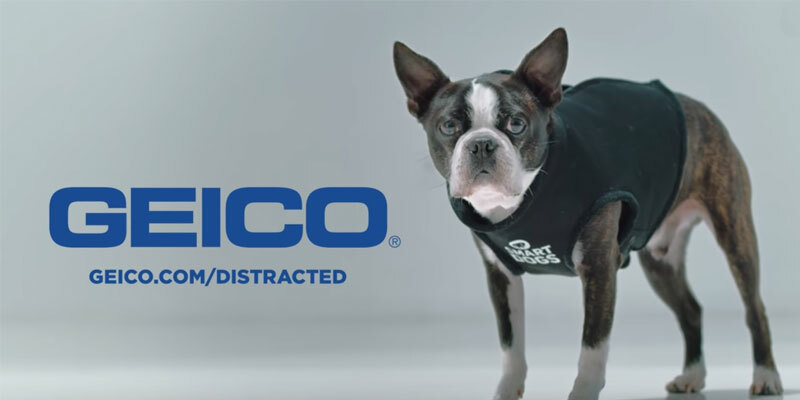 See what Geico thinks in their latest ad spot addressing a growing concern. 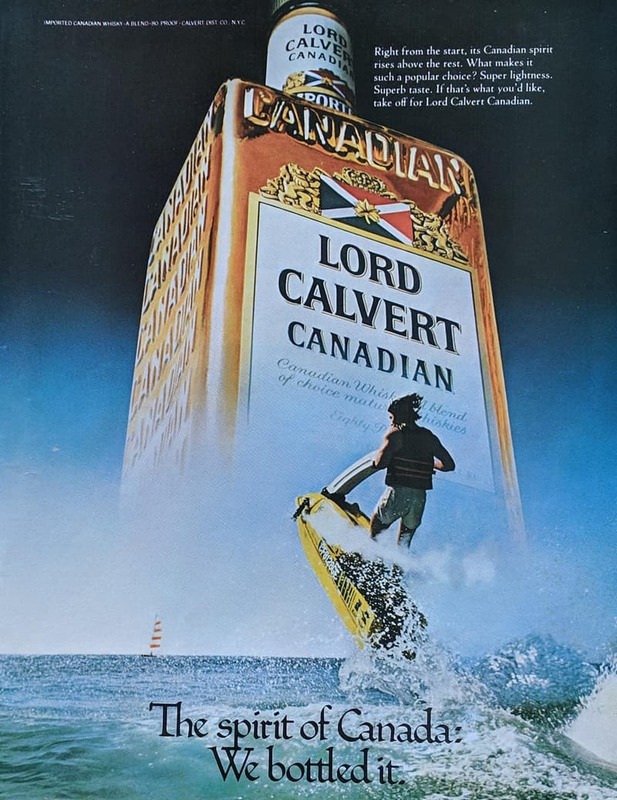 Lord Calvert Canadian. Sending it in 1979. We’ve got the scoop on what Google considers “high-quality content.” Just look at it! I’m a Toys R Us parent. The struggling toy store has a new ad that goes back in time.